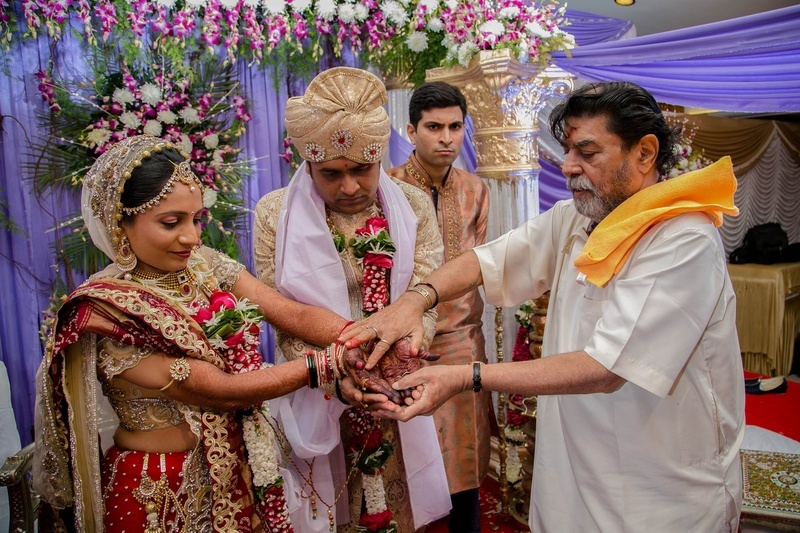 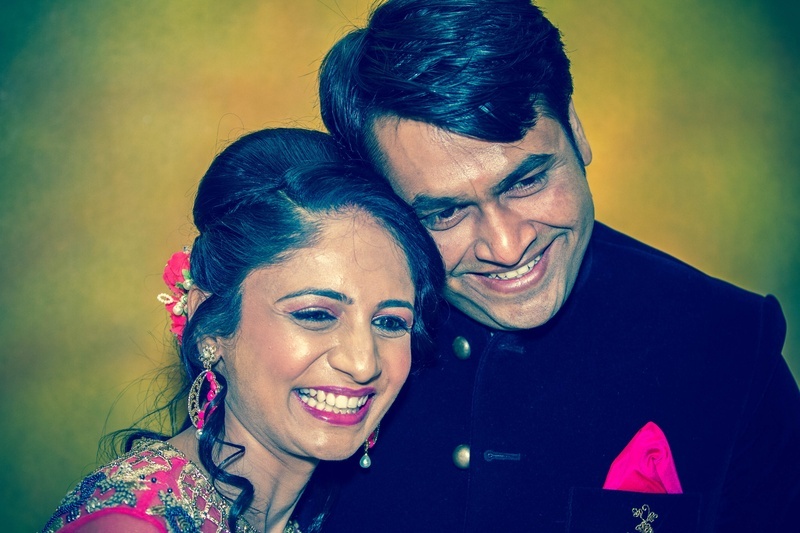 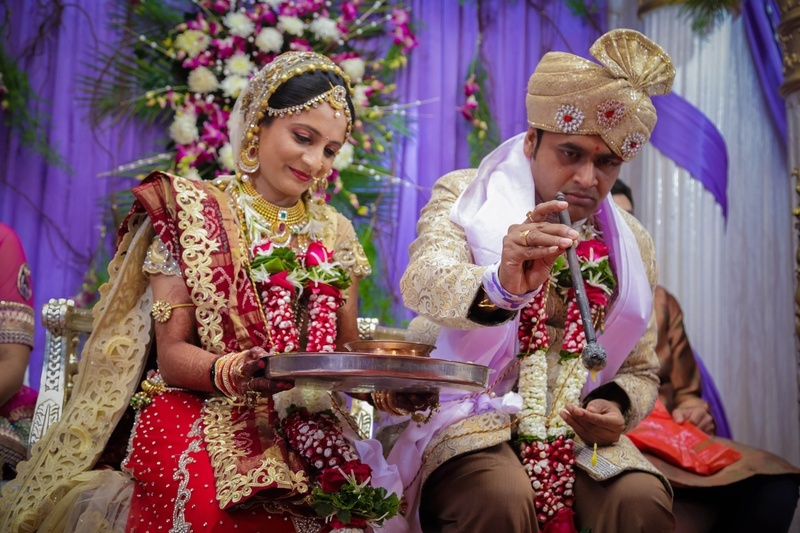 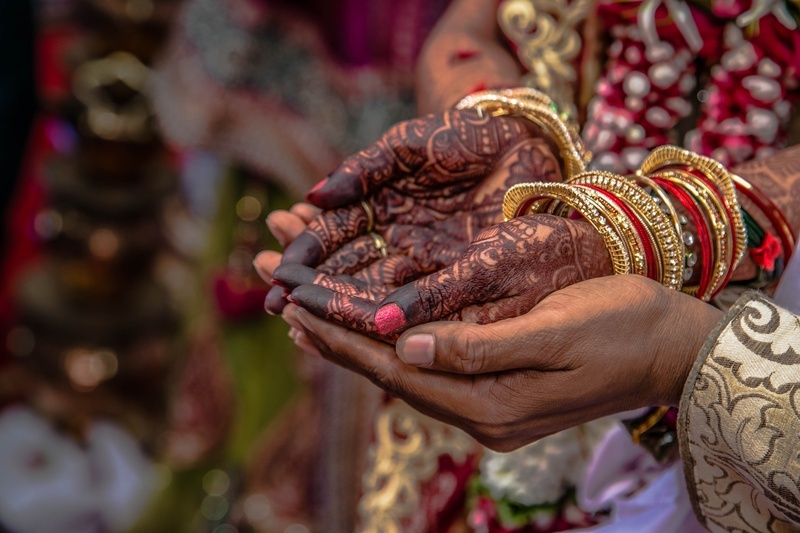 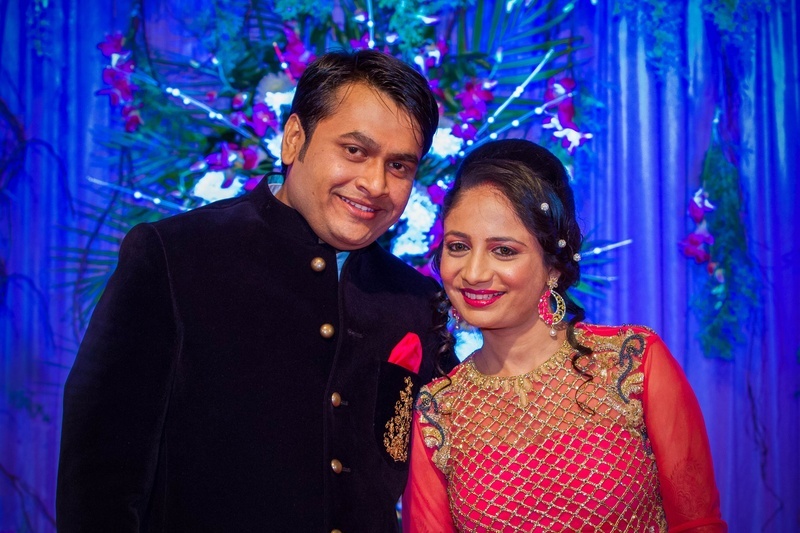 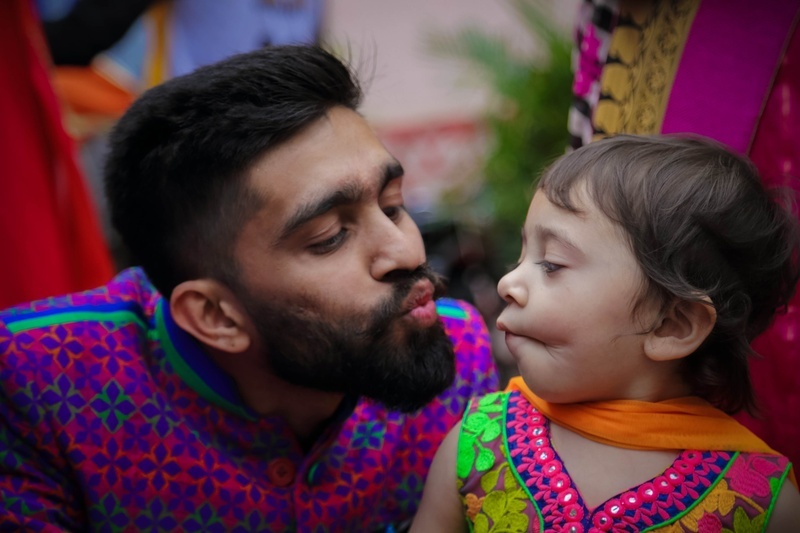 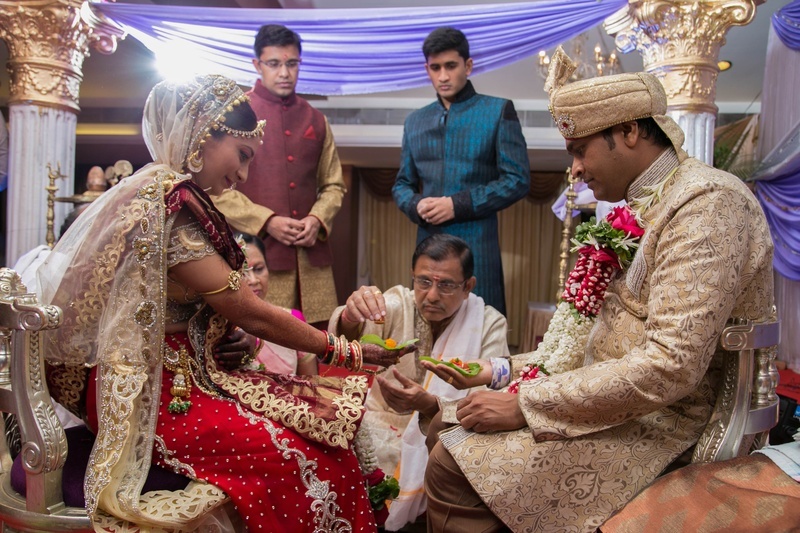 Holding her hands that had a deep and dark mehendi on it, Dakshesh and Parita pledged to be together forever in a traditional Gujarati wedding ceremony. 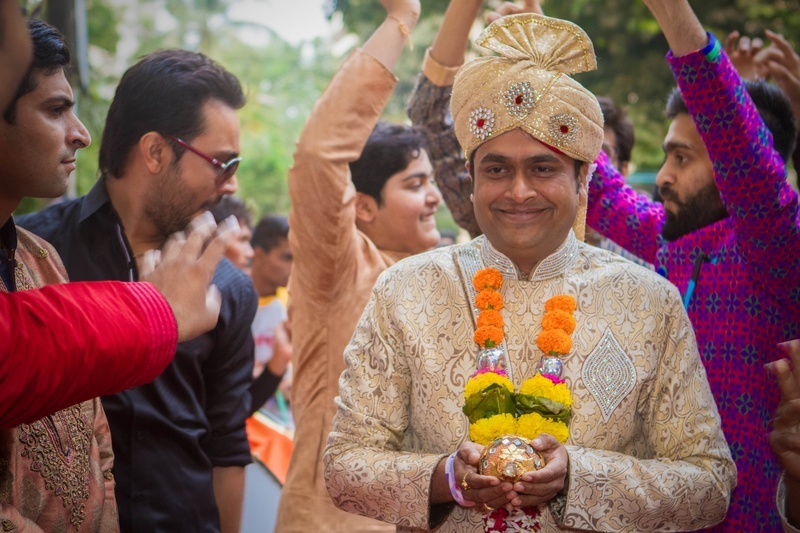 The groom arrived with the barat wearing an ethnic outfit and carrying a decorated shrifal on his hand. 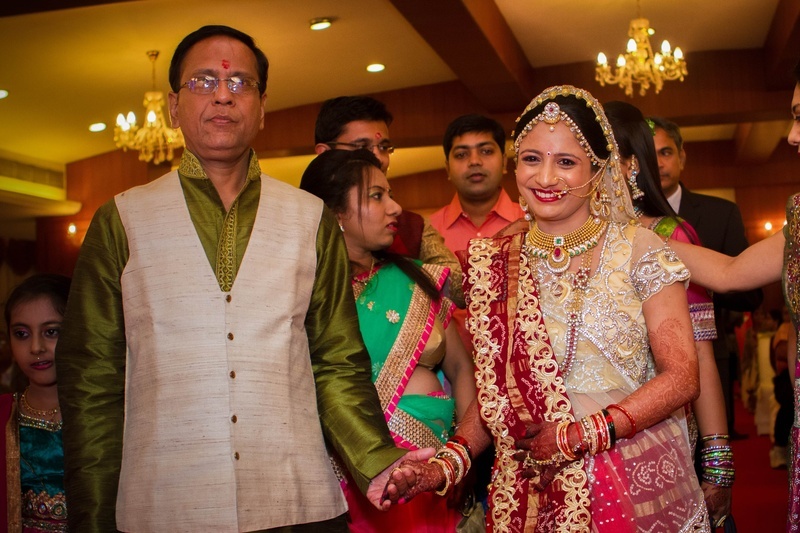 Wearing a beautiful smile on her face the bride was accompanied to the mandap by her father. 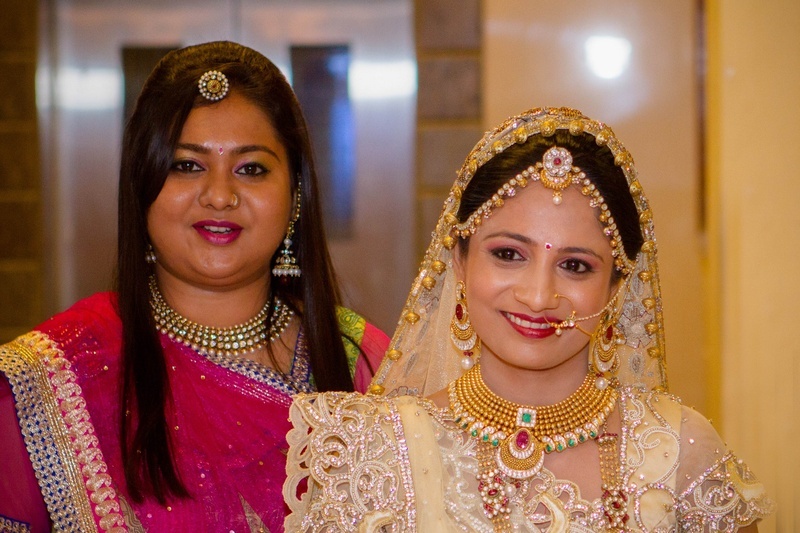 Her entire outfit gave her an adorable look and had tinges of maroon, gold and cream colour. 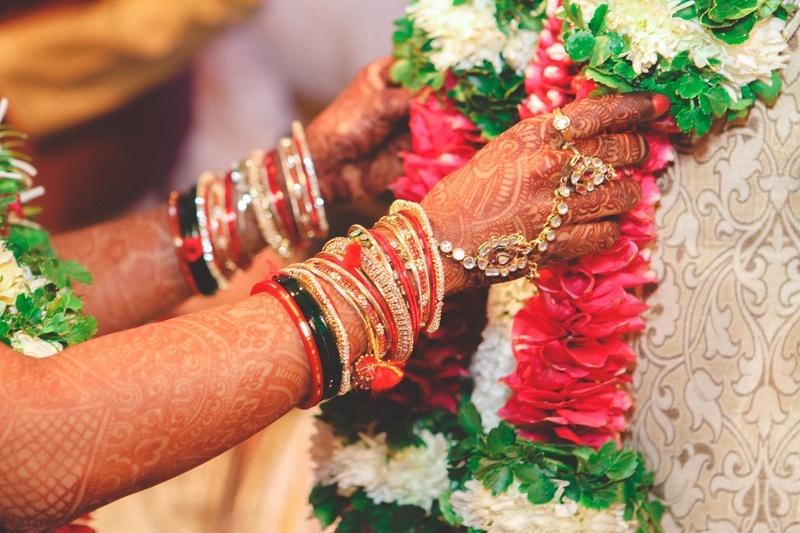 When it came to accessories she wore a gold ranihaar and ear rings with embellishments of pearls, emeralds and rubies. 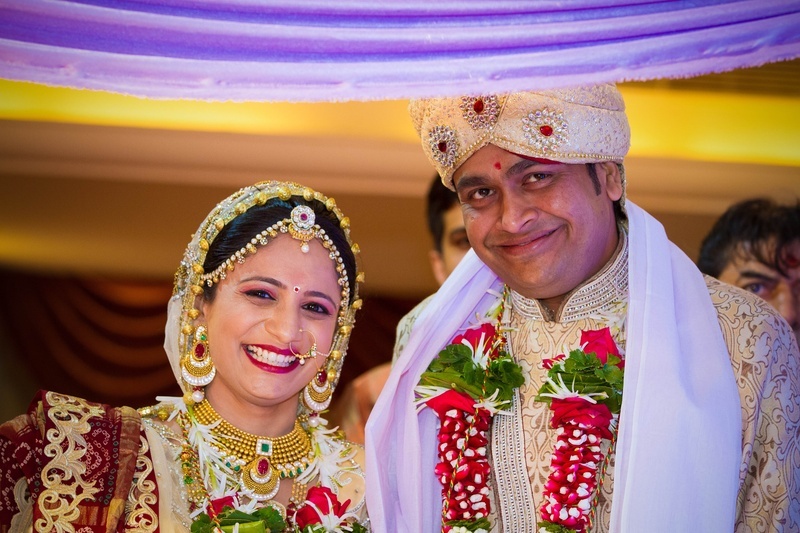 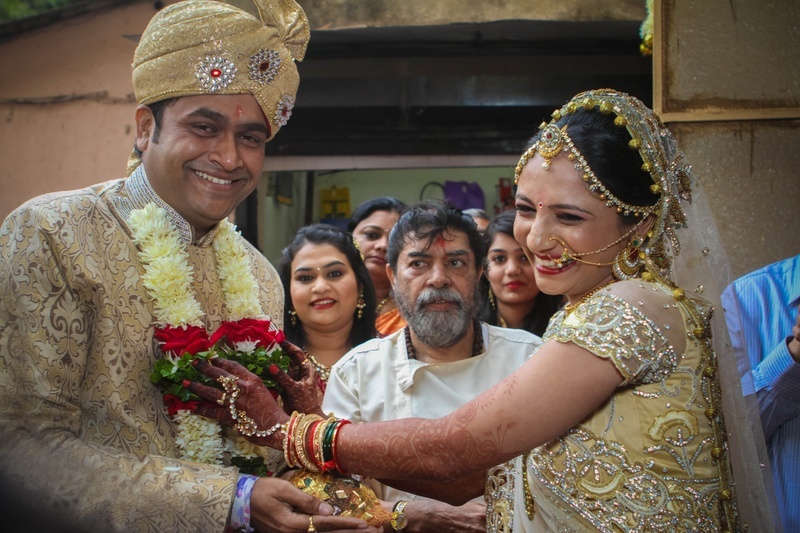 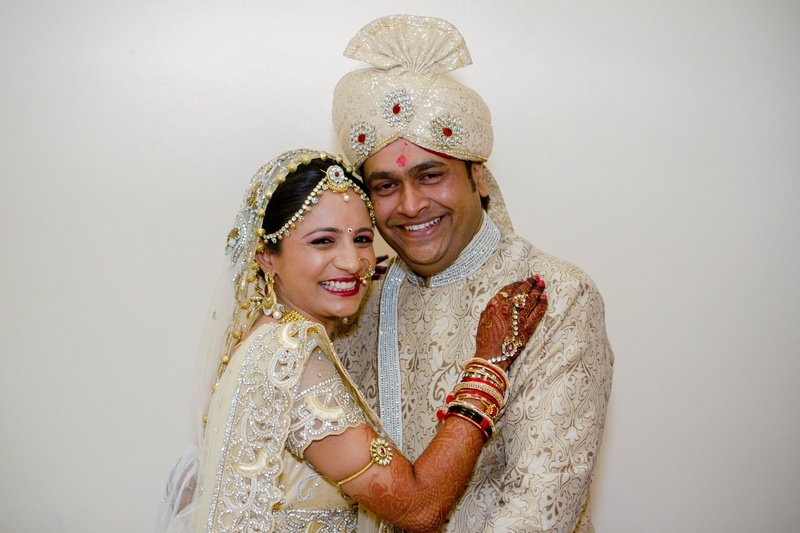 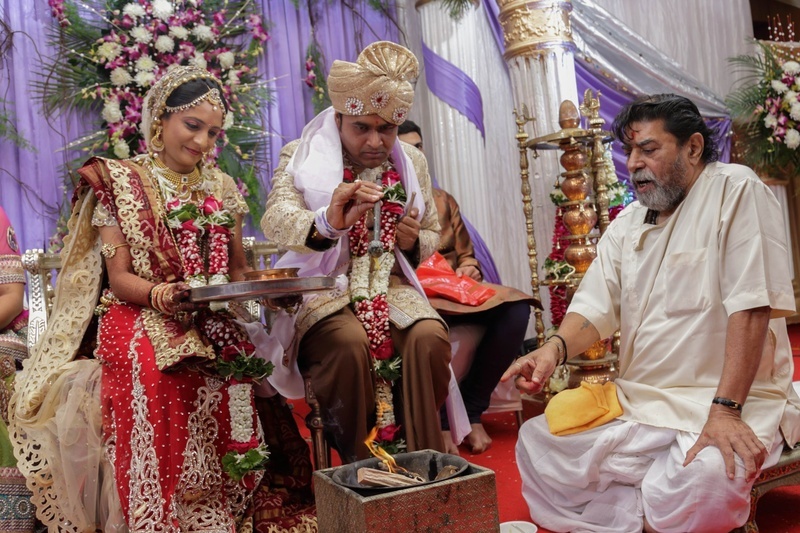 Their wedding also had bunch of interesting rituals such as the sweet sharing ceremony, sprinkling gangajal in the havankund, the varmala ceremony and many more. 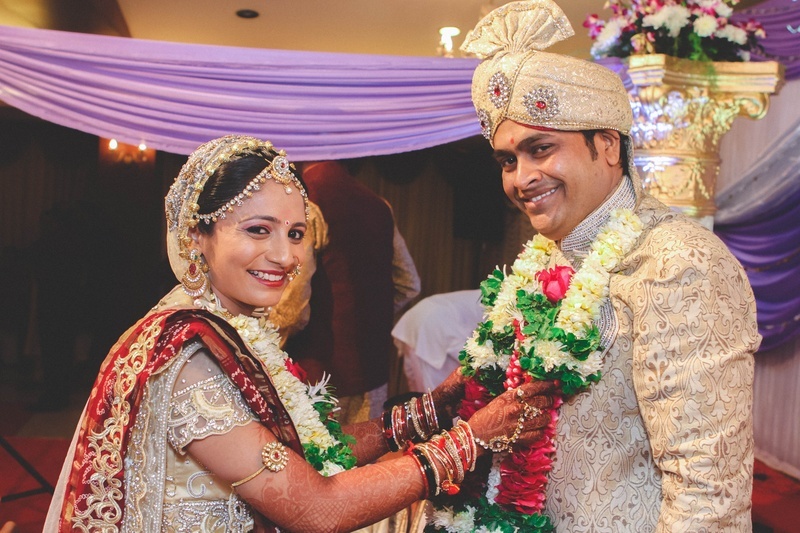 Match your outfits for at least one ceremony, just like this couple, who wore off-white outfits and looked really cute together. 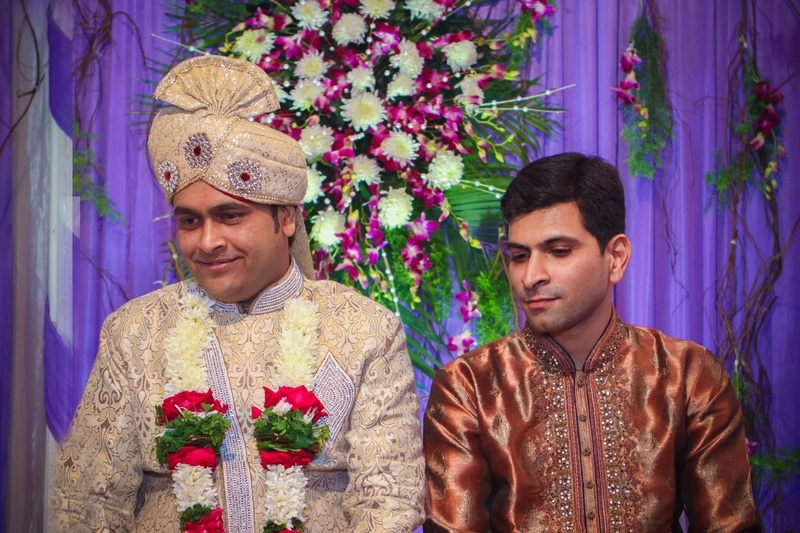 For the reception amp up your style quotient by wearing outfits of your own choice.